Cabbage can add great texture to stir-fries as it holds its shape well when cooked in this way. All the different cabbages can be shredded and stir-fried but the most commonly associated with Chinese cooking is pak choi which can be left whole. 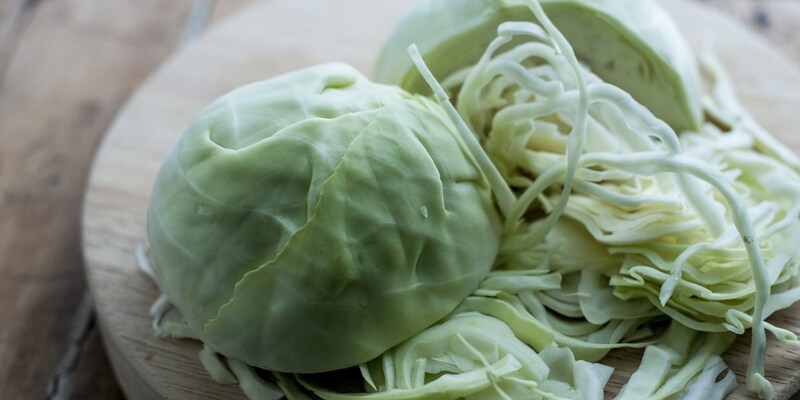 If stir-frying cabbages with particularly firm leaves like Savoy cabbage, you can blanch the leaves in boiling water for 1 minute before drying thoroughly and stir-frying as above. This style of cooking is associated with Chinese cuisine so relevant flavours such as ginger, chilli, soy sauce or sesame oil make great partners.